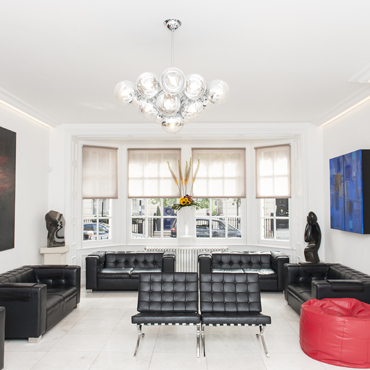 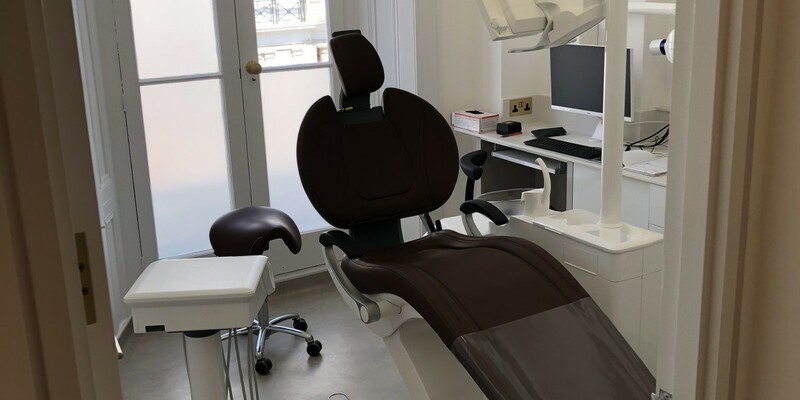 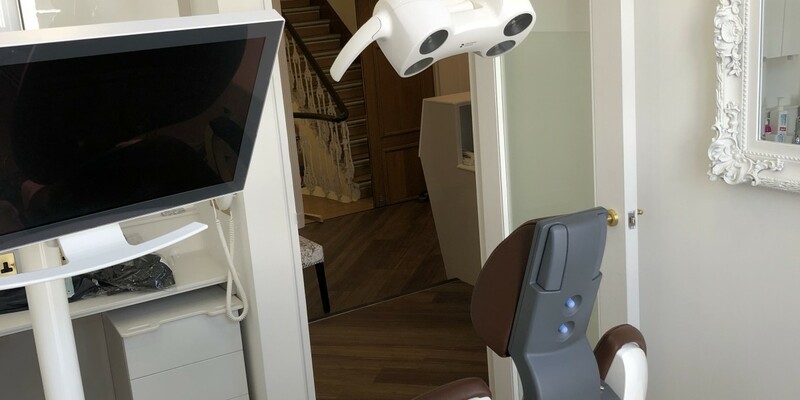 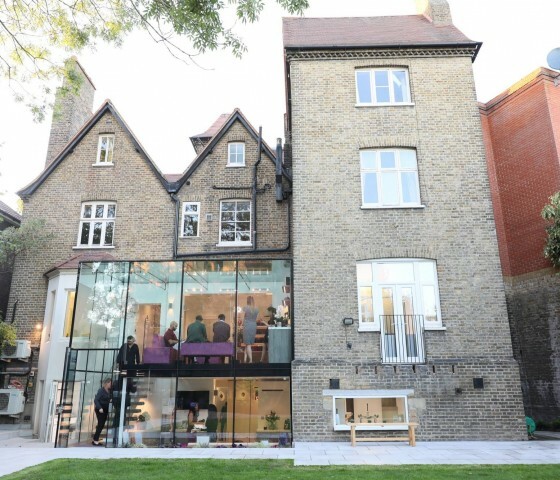 The total refurbishment of a compact 3-surgery practice in South Kensington. 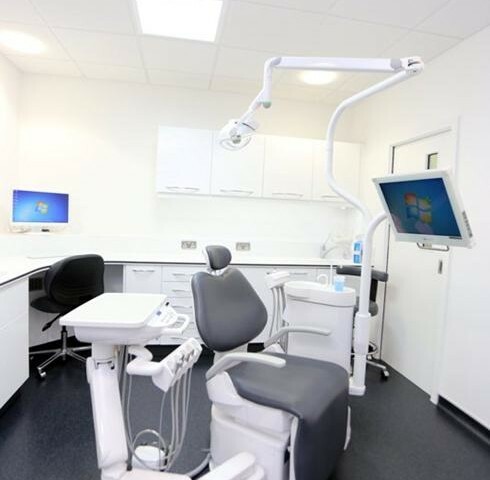 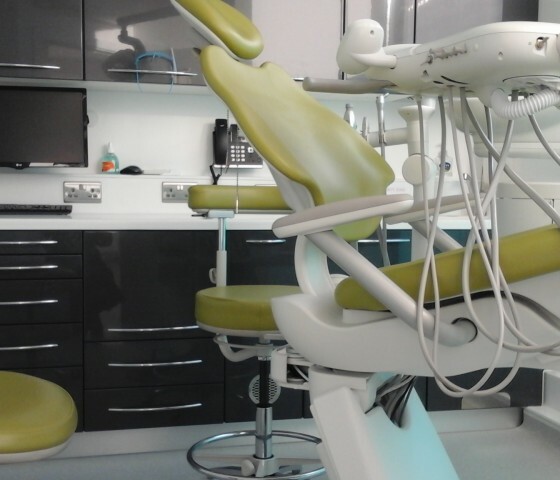 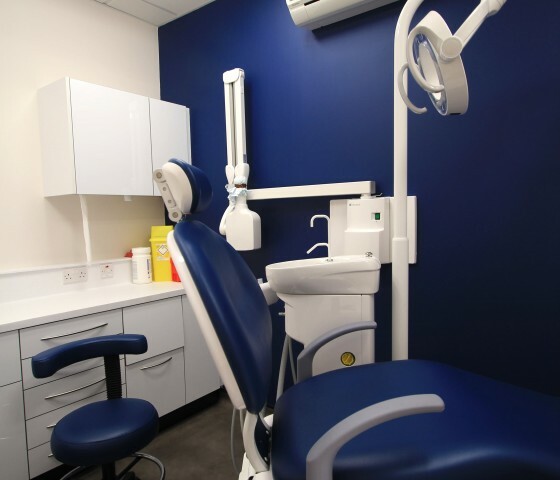 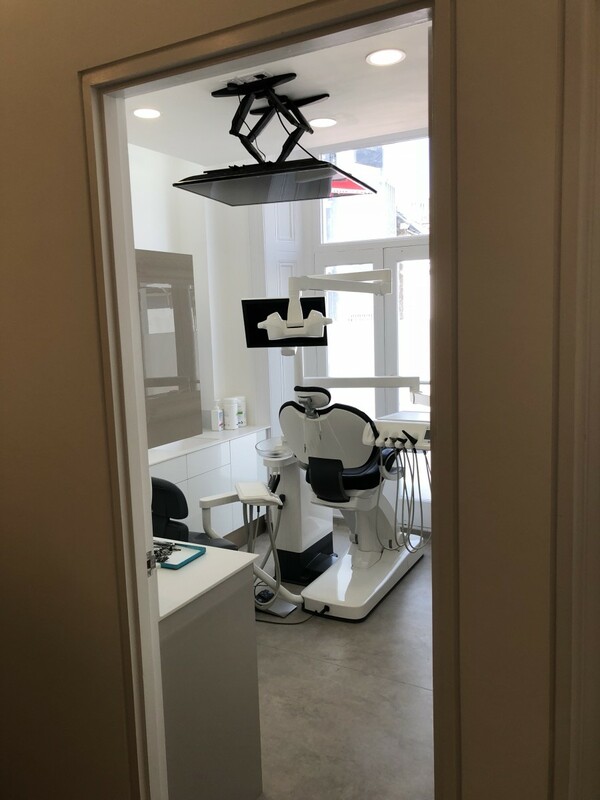 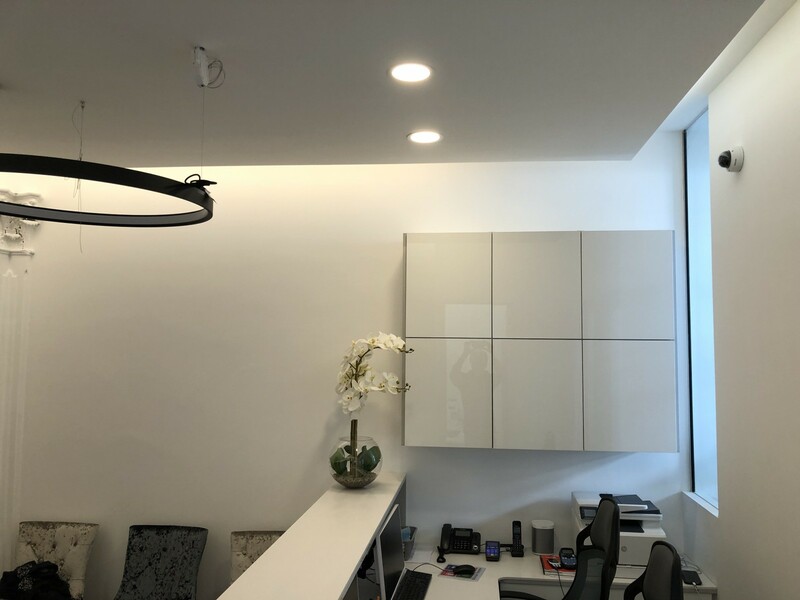 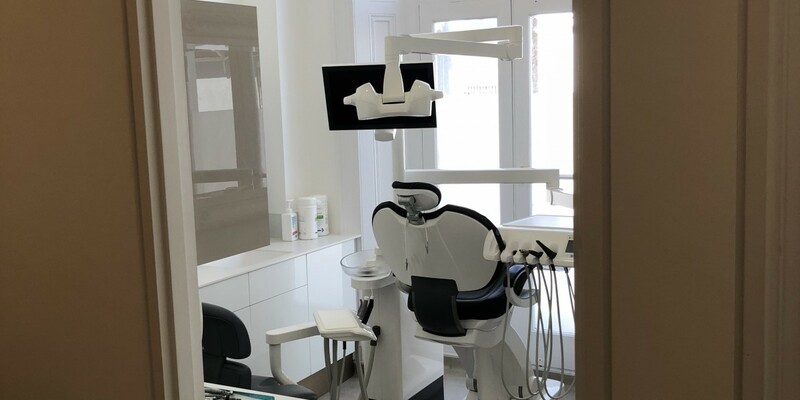 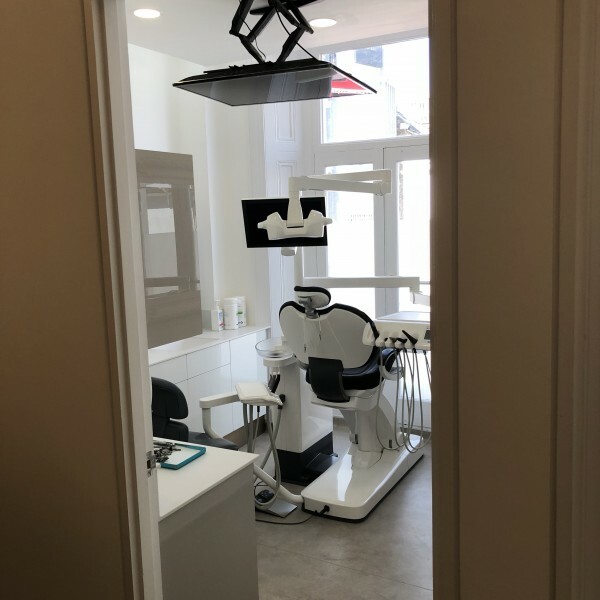 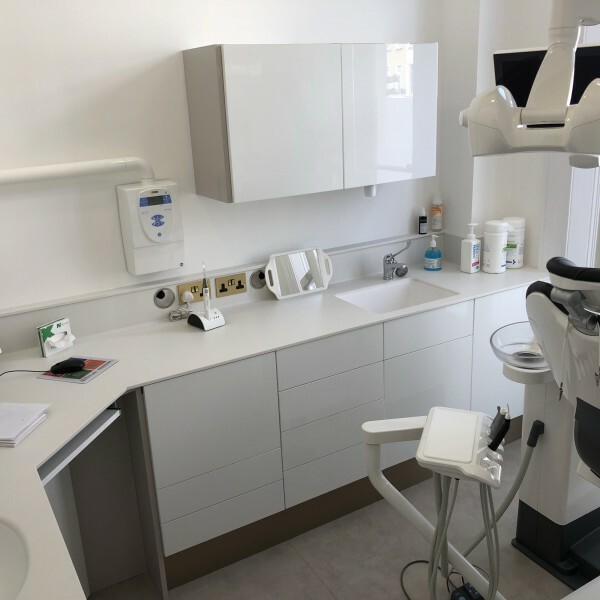 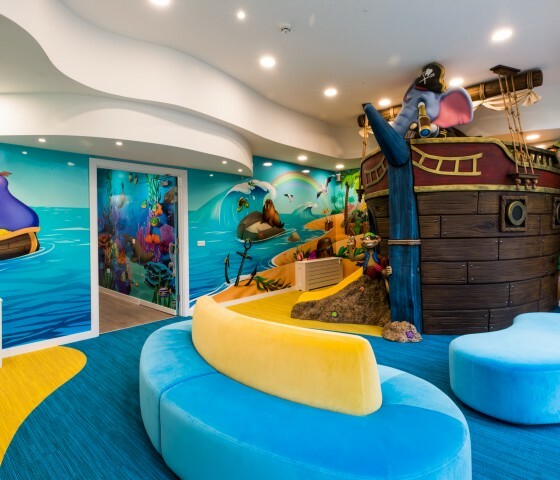 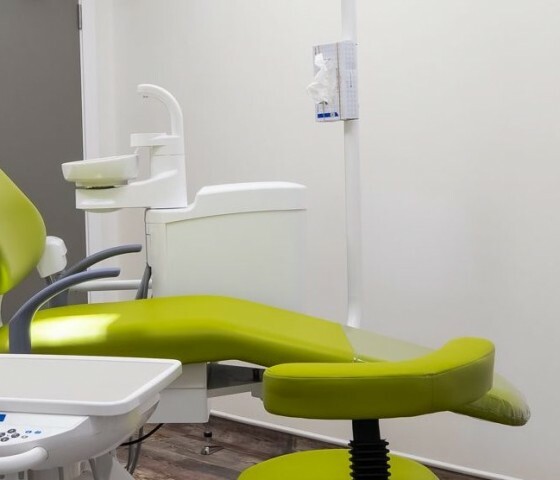 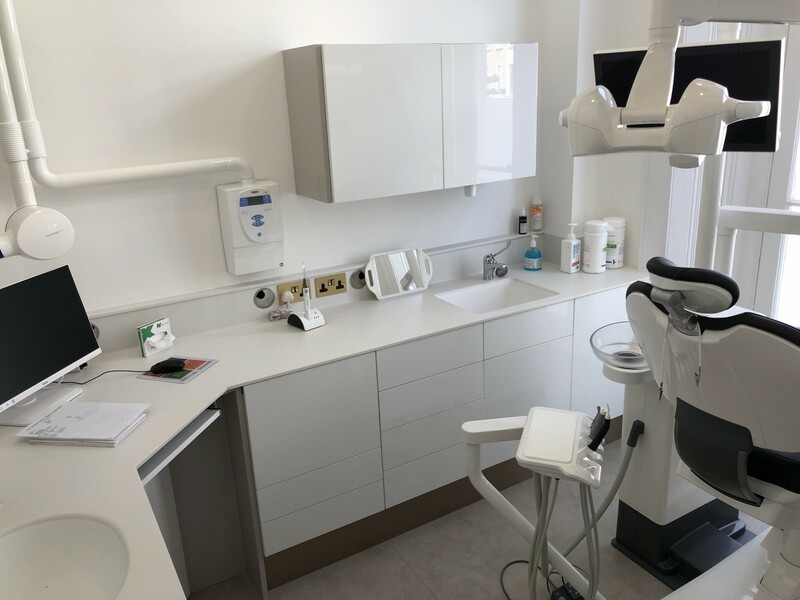 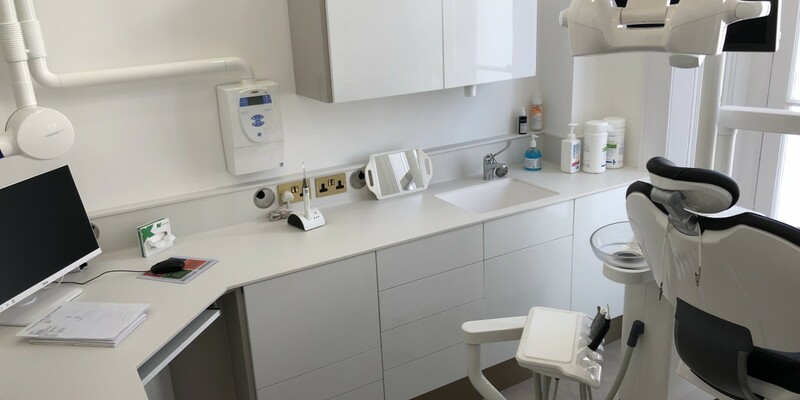 Apollo worked with equipment supplier, Blueprint Dental, to create a light and airy environment with a more functional layout. 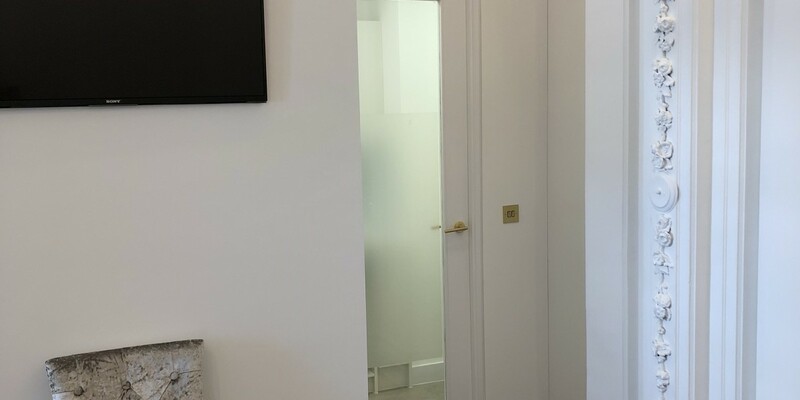 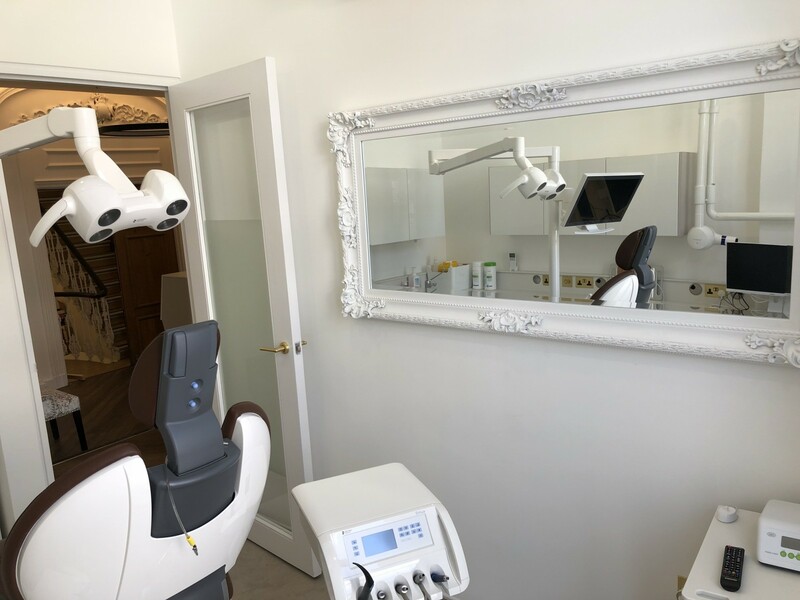 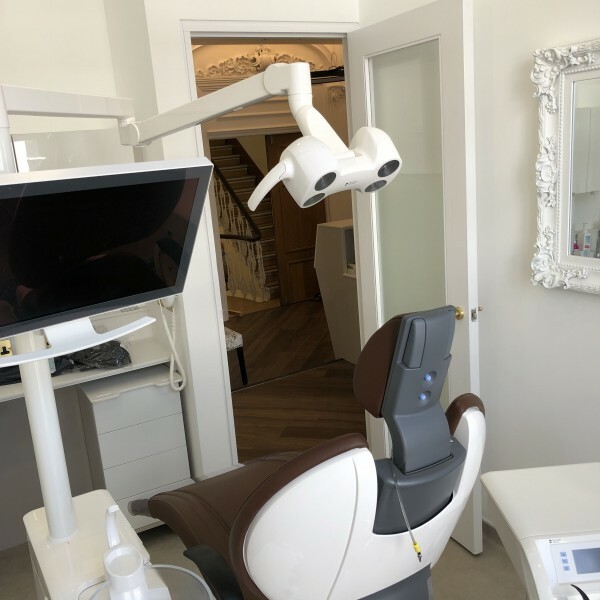 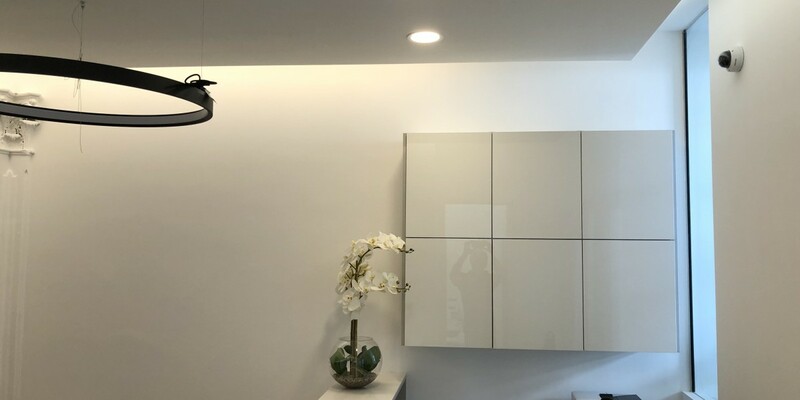 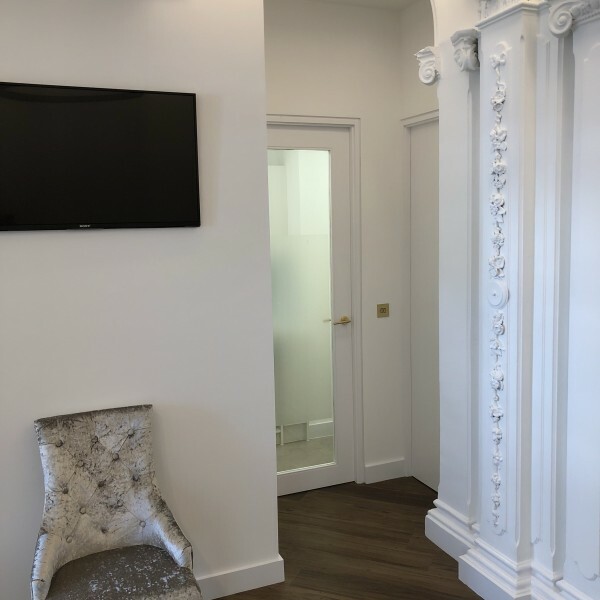 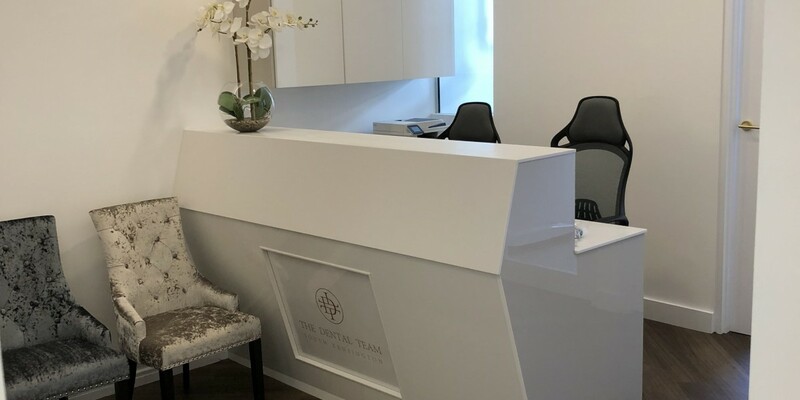 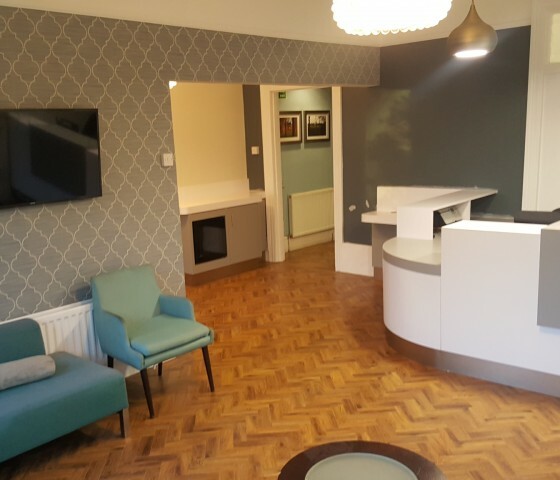 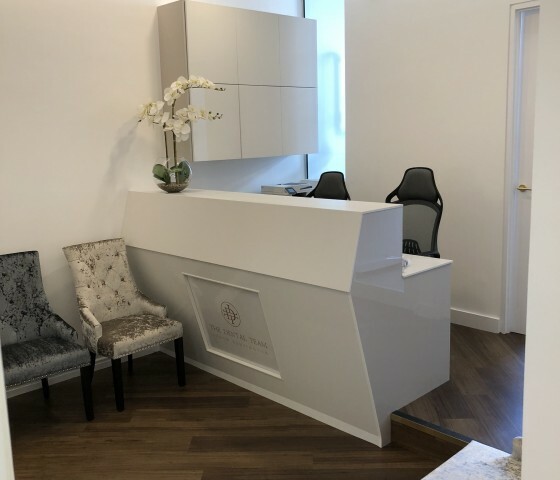 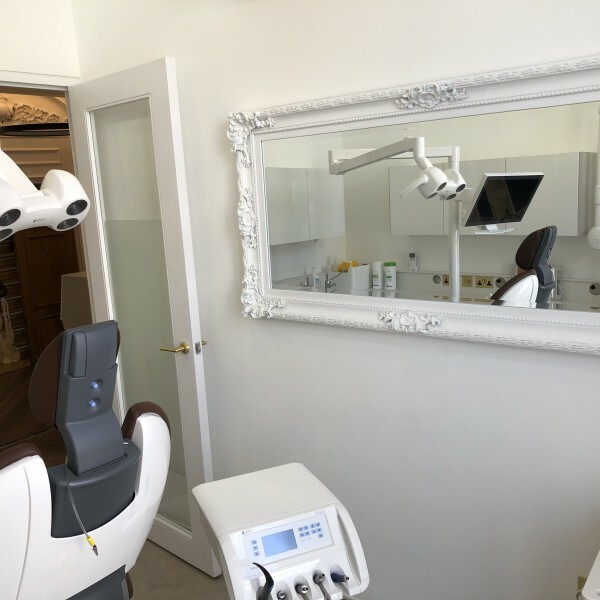 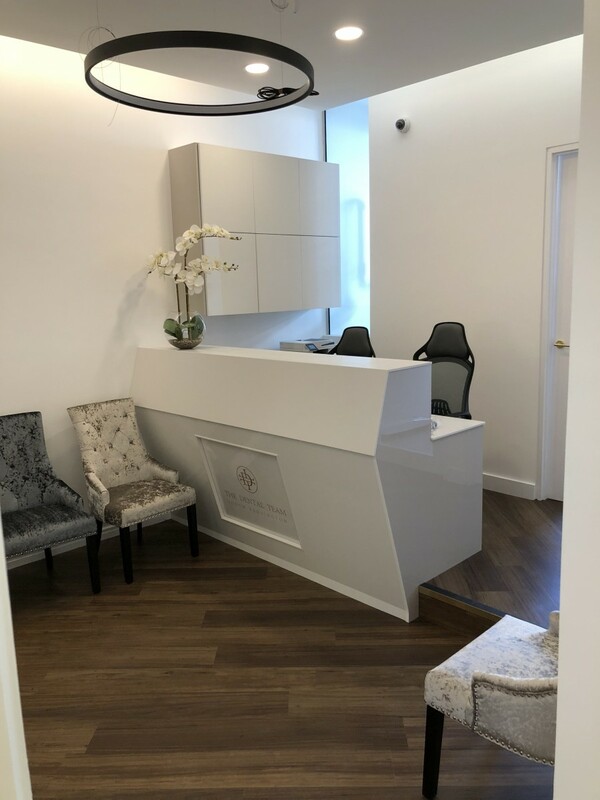 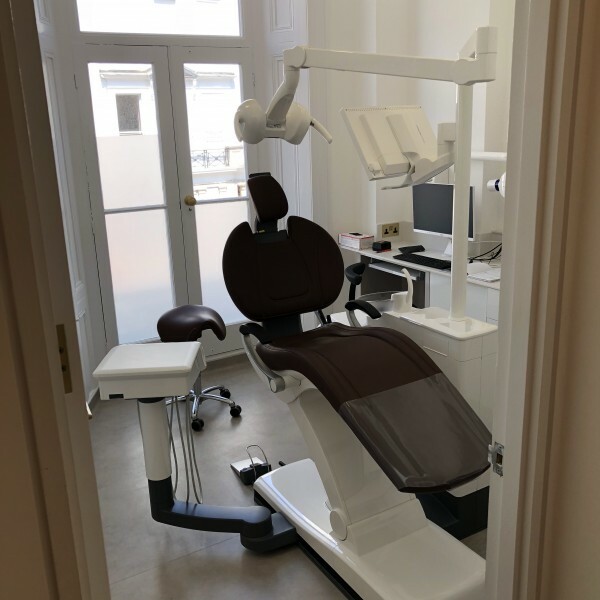 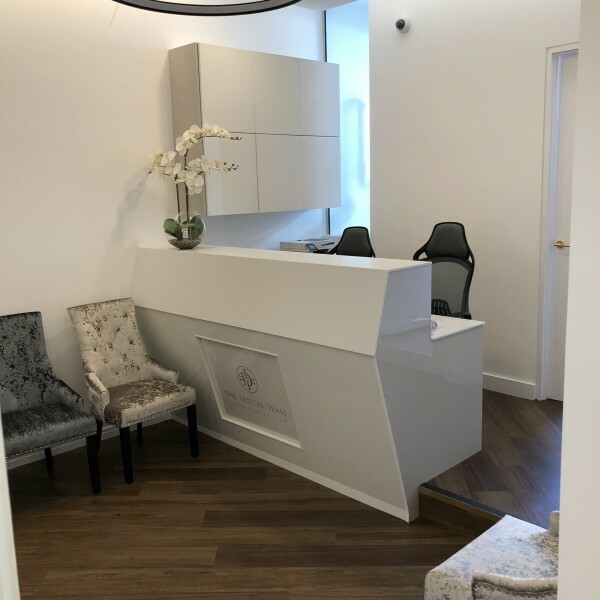 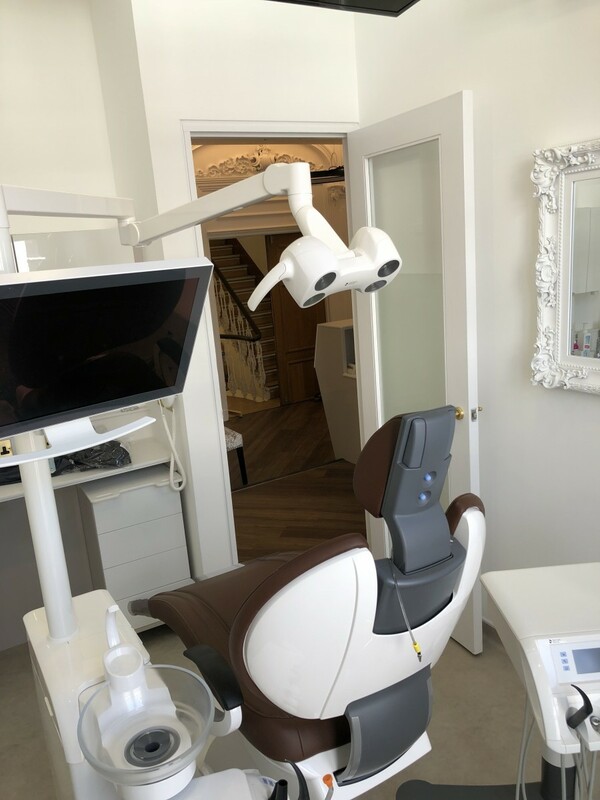 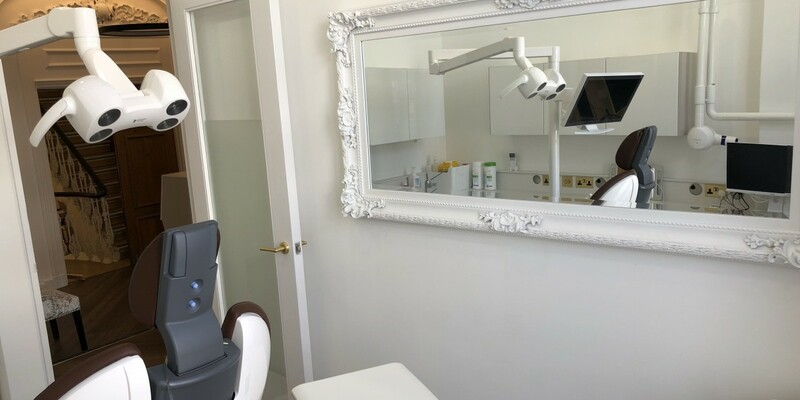 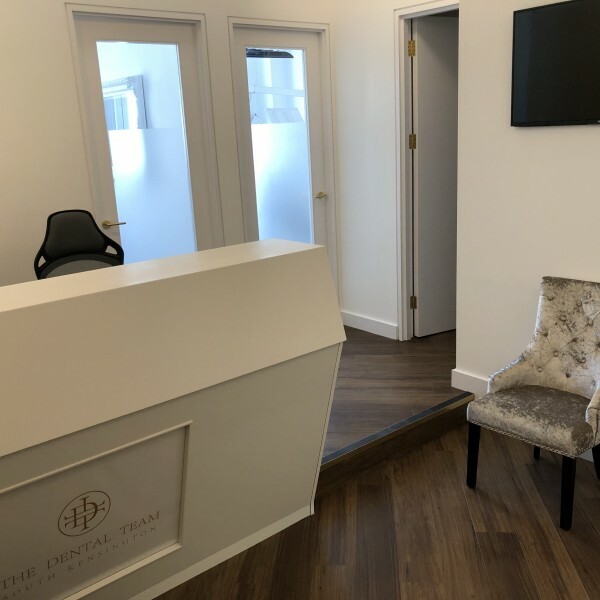 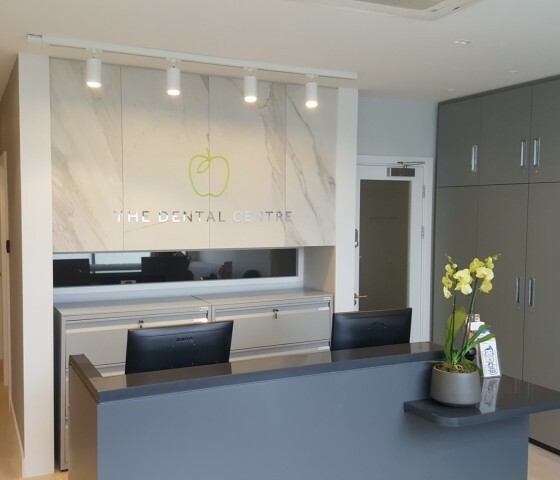 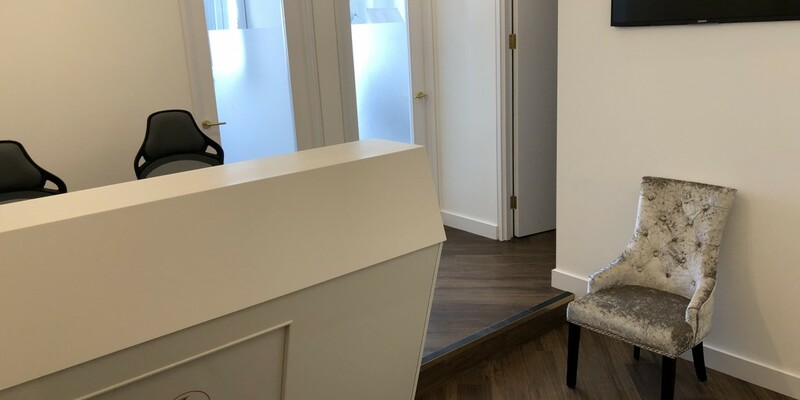 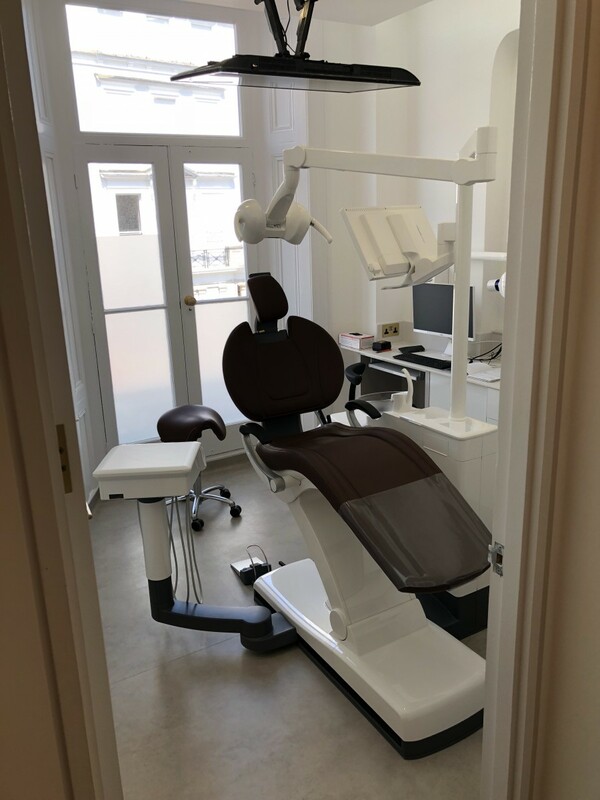 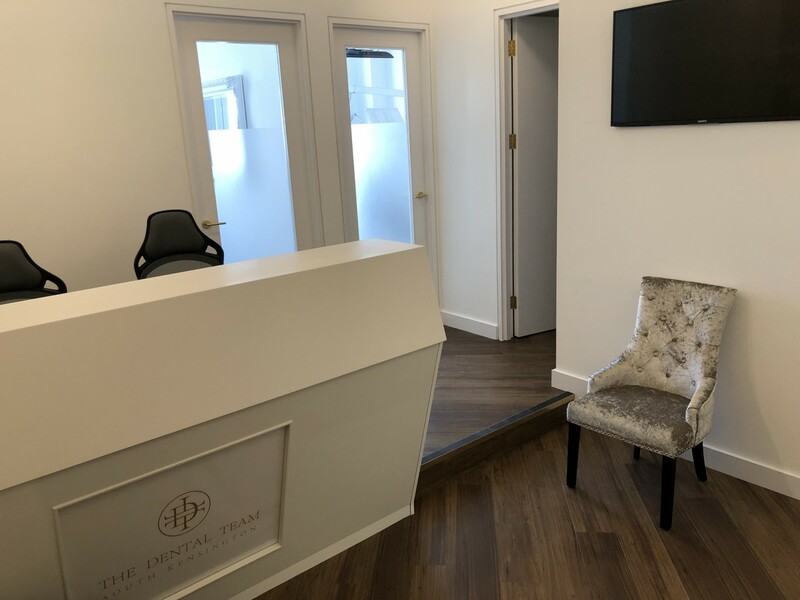 During refurbishment works, ornate period detailing was uncovered which we were able to incorporate into the new look and feel of the practice. 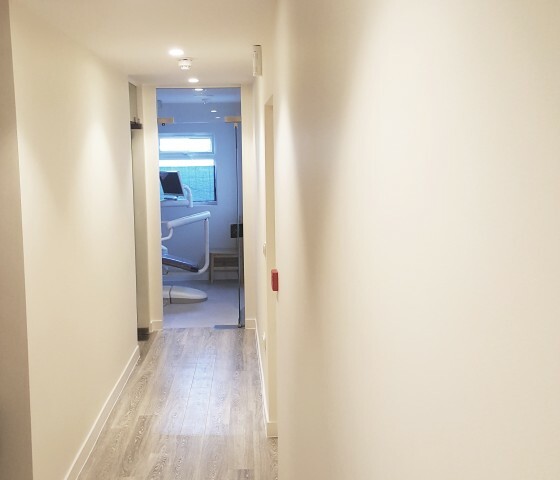 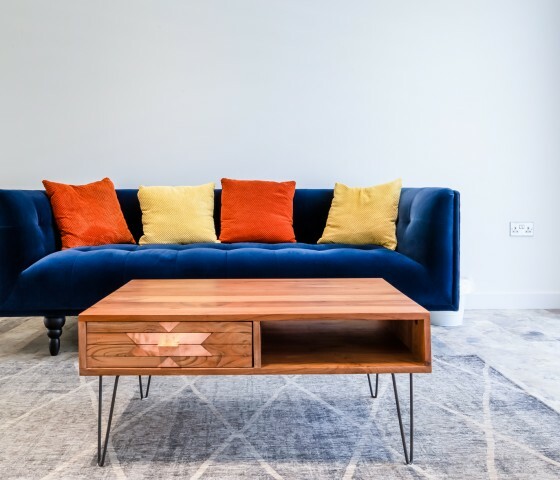 The use of a classic walnut flooring laid on the diagonal gave the project a modern twist and helped promote a sense of space. 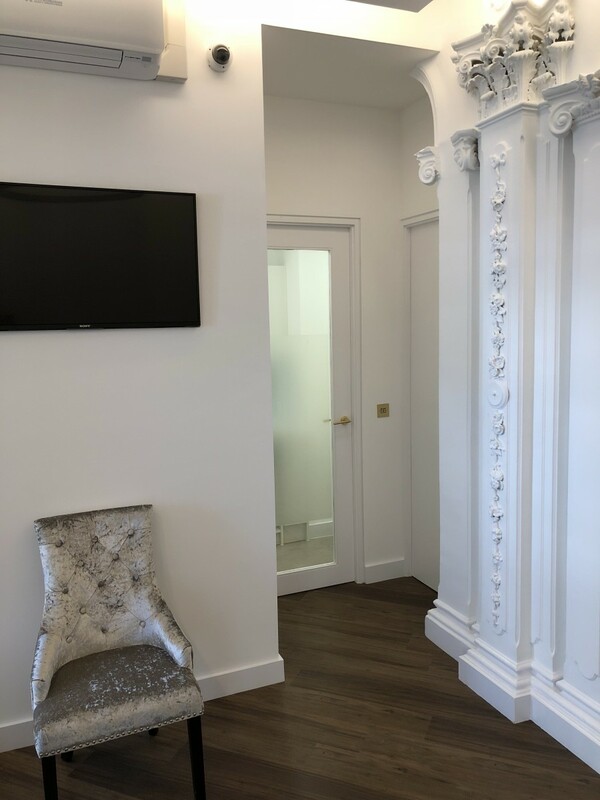 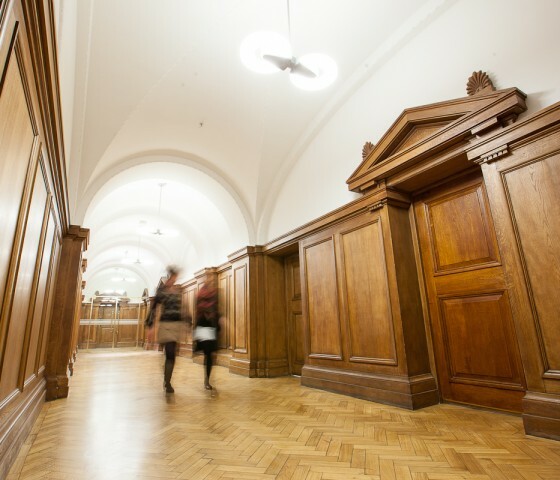 Details such as feature lights and ornate mirrors brought an individual touch. 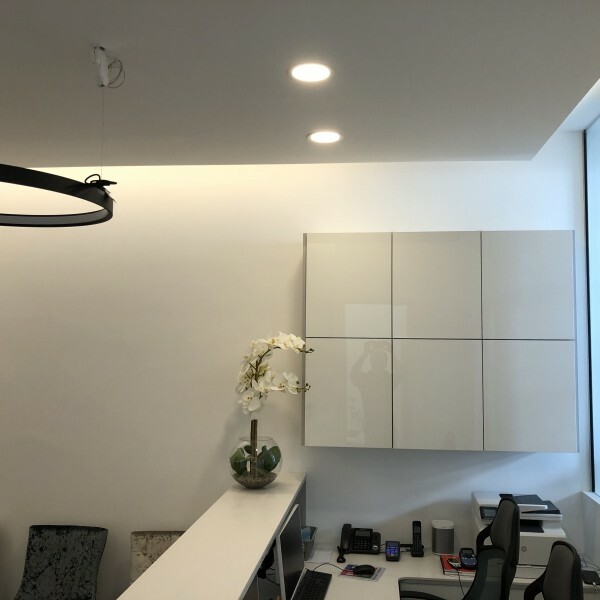 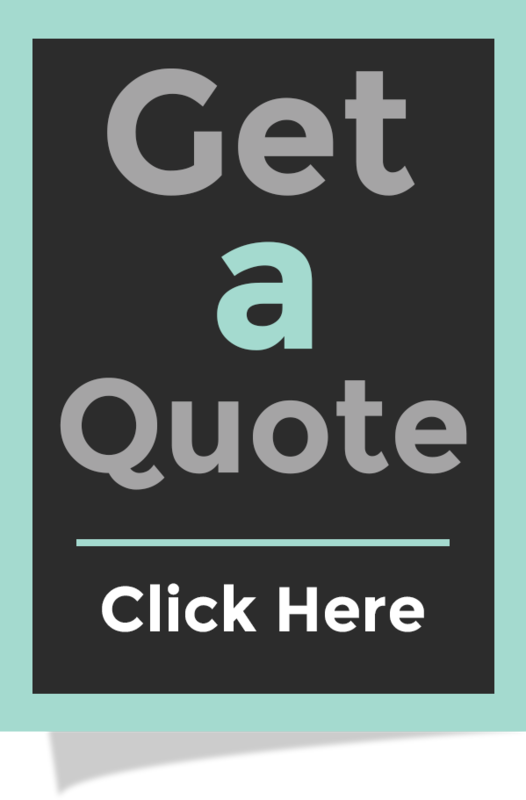 Despite the tight schedule, the project was successfully completed on time and within budget.